Posted: Wednesday, March 2, 2016. 7:47 pm CST. 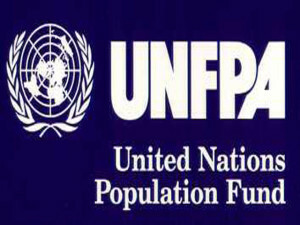 By Aaron Humes: The law enforcement agency responsible for dealing with domestic situations, the Family Violence Unit of the Belize Police Department’s Eastern Division, today received $184,000 worth of electronic equipment from the Ministry of Human Development in collaboration with the United Nations Population Fund, UNFPA. 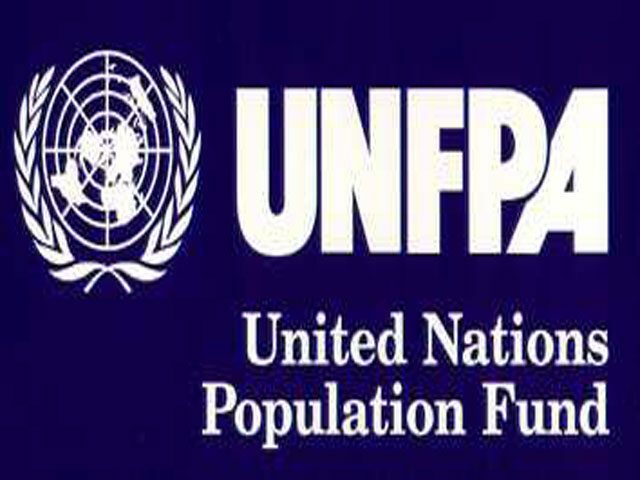 The data gathering equipment received from the Ministry of Human Development and the UNFPA has been distributed among other government departments as well as the Ministry of Health.